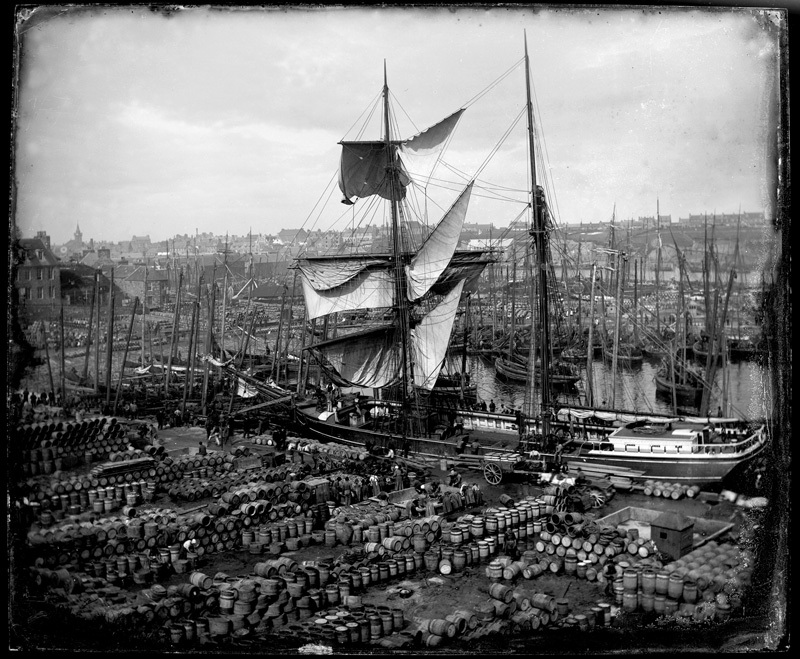 Last year, in partnership with Icon Scotland, a couple SSHoP committee members toured Scotland hosting workshops and seminars on the preservation and digitisation of photographic collections. During their ventures further north, they took the opportunity to visit the Johnston Collection in Wick. This gem of an archive proved to be an amazing collection, not only for the material and content held within it, which you can see in their online database, but also in that it is a volunteer led project to save, digitise and rehouse almost 50,000 glass plate negatives taken by a multi-generational photographic firm. The project was featured in the 2012 edition of Studies, and is well worth a visit if you are in striking distance of Caithness. If you are too far to see it in person, check out the website, browse the database and you can easily order up some prints to enjoy at home!